Literature belongs to everyone and can be found everywhere. Through words we discover new worlds. 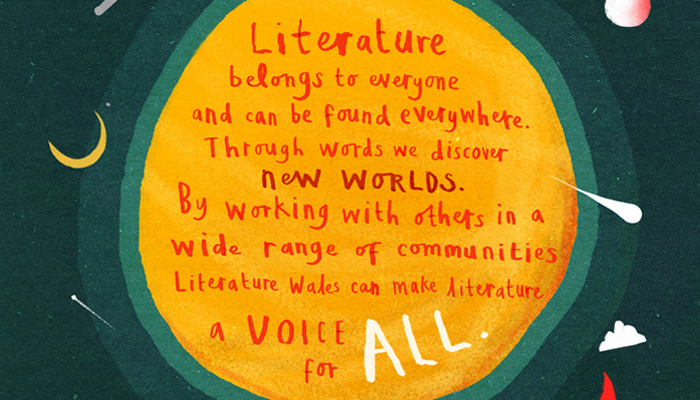 By working with others in a wide range of communities, Literature Wales can make literature a voice for all.